We have a way to help you celebrate and support International Peace Day on Monday, September 21, 2015. Click here to download the sign above, print it out, take a picture of you and your friends holding the sign up, and post it on Facebook, Twitter, Instagram, etc. with hashtags #PeaceDay and #wagepeace. 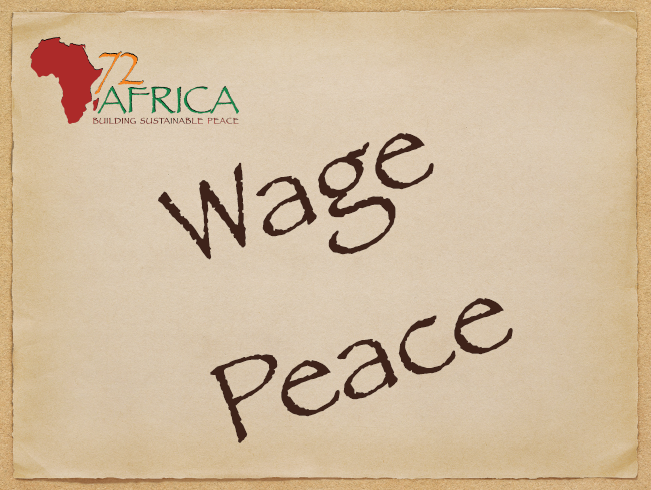 Whatever your favorite social media apps, participate and help wage peace on Monday, September 21, 2015 with 72Africa.org and #wagepeace! NextFr. 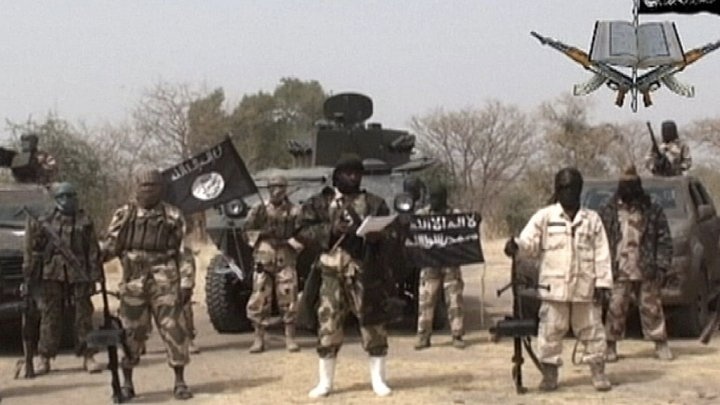 Clement on International Peace Day – Help Us Wage Peace!